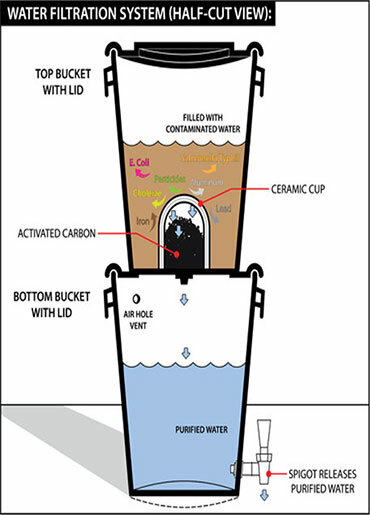 A guide for design engineering students to explore water filtration systems. 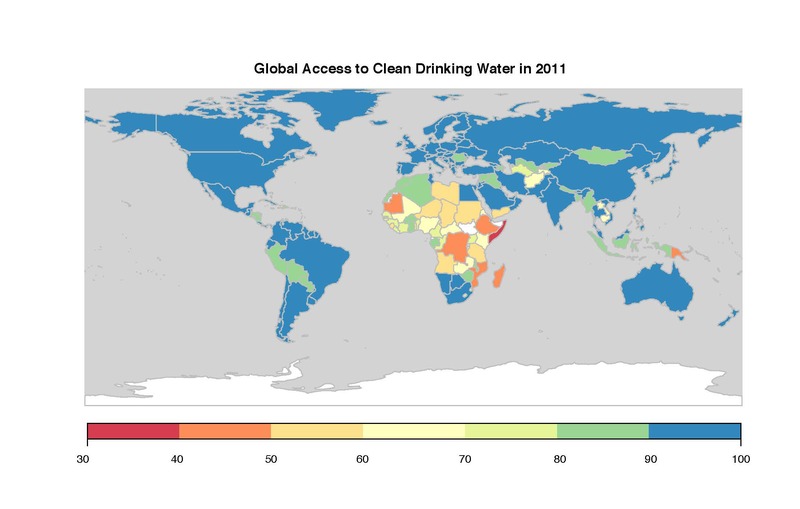 According to Unicef, 663 million people do not have access to safe, clean drinking water. 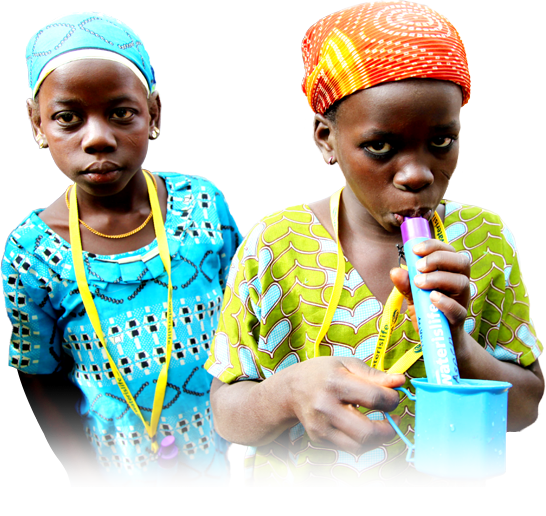 Click here to visit the Unicef webpage on water and sanitation. 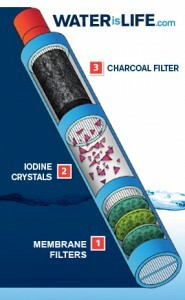 A list of drinking water contaminants in the U.S. regulated by the Environmental Protection Agency. A description by the CDC of water-related diseases caused by parasites. 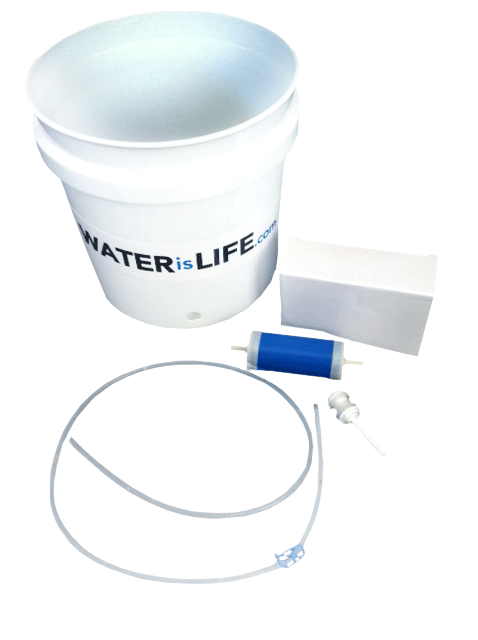 A discussion of the different water contaminants and methods for treating water. A chapter of a book discussing the water issues faced by China. A description of pesticide occurrence in streams and groundwater in the U.S.
An e-book with topics related to the world's freshwater resources.